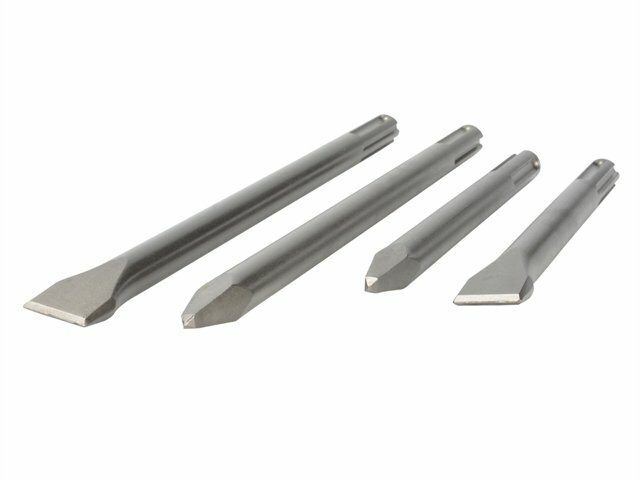 HSS PRO series-series bits are designed for drilling steel and steel castings; alloyed and non-alloyed steel; cast iron; non-ferrous metals; plastics; and other materials. 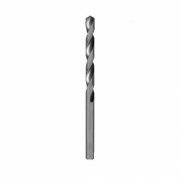 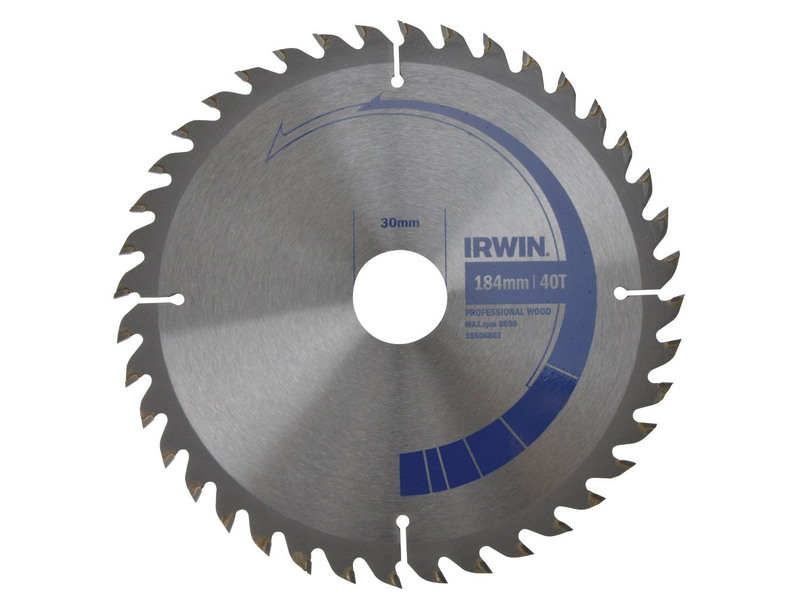 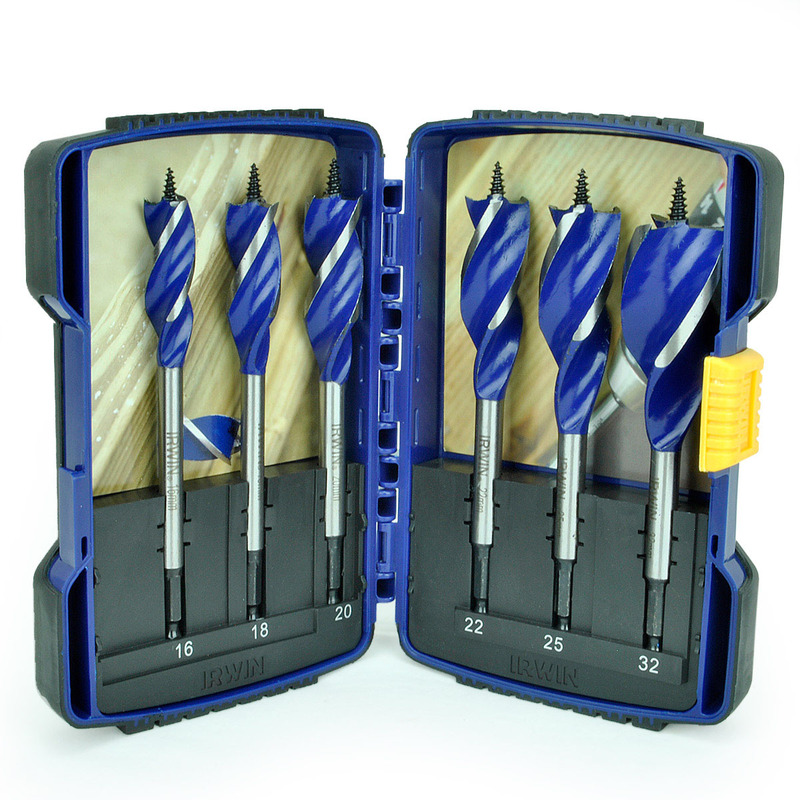 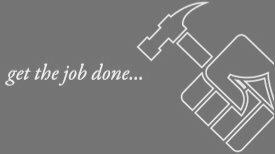 A 118 split point shape provides optimum centring when starting and a faster drilling rate that requires lower feed pressure than standard HSS drill bits with a chisel edge. 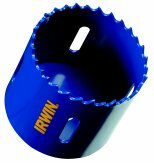 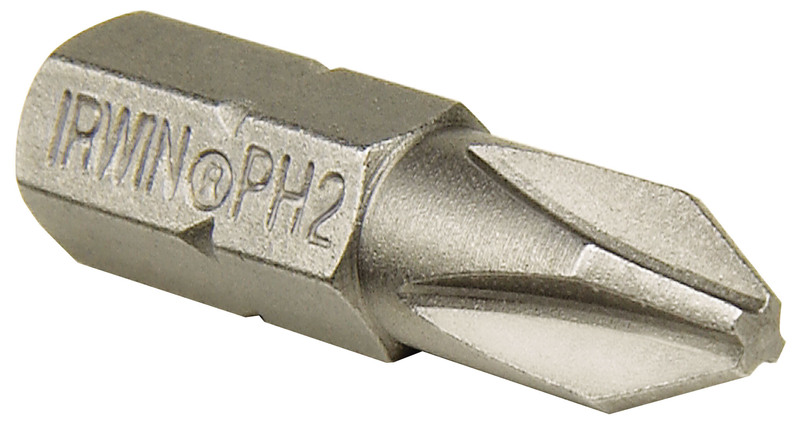 The high elasticity of this HSS (high-speed steel) bit ensures low risk of breakage even when drilling with smaller diameters. 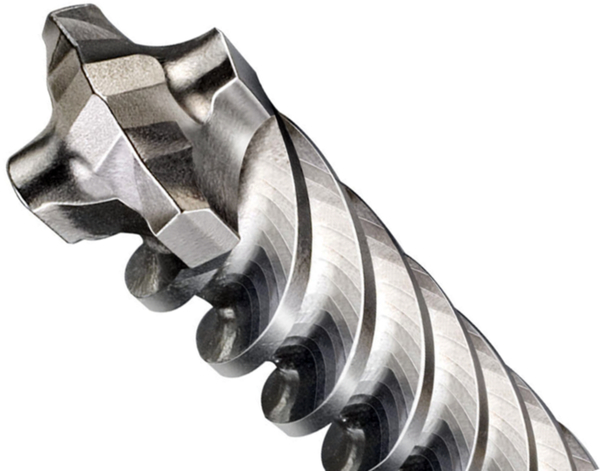 Close tolerances and high concentricity allow for maximum drilling precision.